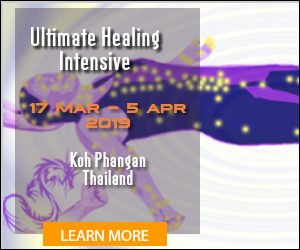 The Ultimate Healing Intensive is a synergy of Body Electronics, continually updated with the most powerful spiritual and magickal empowerments found all over the World. The Body Electronics (also known as point holding) method is easily learned, so by the end of the course you will be confident in healing all kinds of problems, and will have addressed and healed any major issues and problems from your own life. During the intensive, you will be working on each other every day, receiving the empowerments, and observing incredible changes. You will heal and release physical and emotional problems, mental blocks, limiting beliefs, and become empowered to attract abundance, love and manifest your desires. There are many reasons for participating in this intensive. Some people take it to improve the healing they give to others, some to heal themselves of difficult ailments, some to accelerate their spiritual development, and others because they need a positive change in their lives. Some come back just for the wonderful boost it gives them on all levels. Body Electronics is a powerful method of sustained point holding, developed by Dr John Whitman Ray, largely influenced by Kahuna (Hawaiian shamanism) teaching. 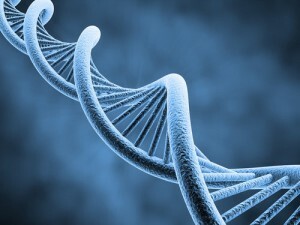 It is used to access memories stored in the body at the genetic level, and by releasing emotion and stored trauma, leads to the healing and regeneration of the body as well as inner transformation. 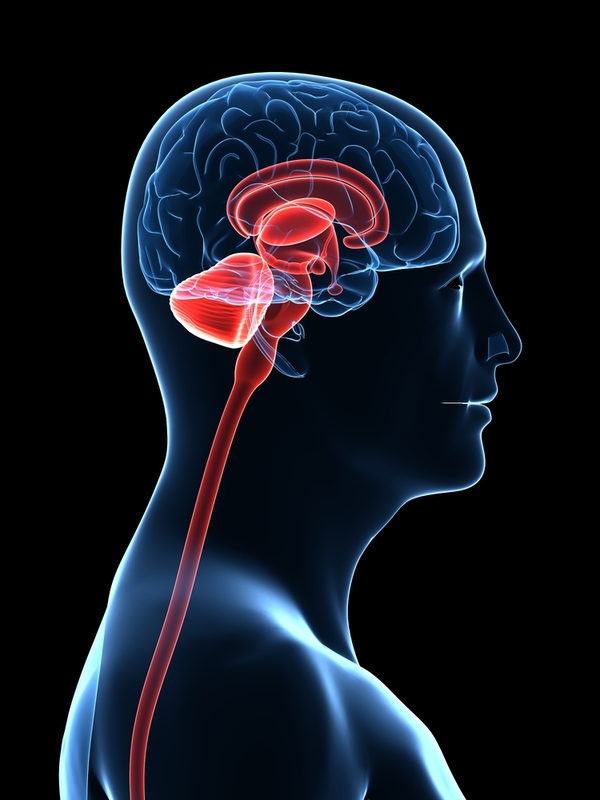 The methods are based on a thorough scientific understanding of how thoughts and emotions are stored in the body,and how they affect our health and development. 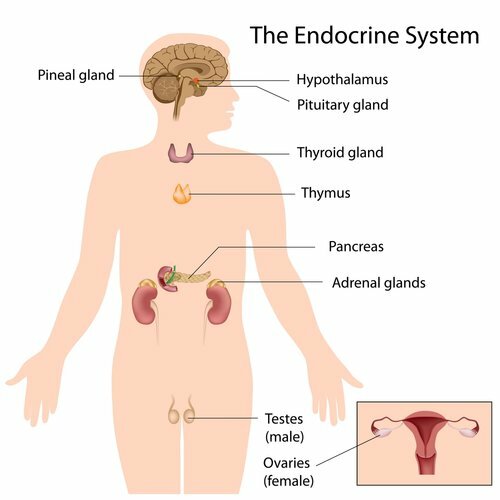 The body is like a three-dimensional hologram, where the patterns stored in the endocrine system are repeated in the DNA of every cell in the body. On the nucleus of each cell, the DNA spirals down into the nucleus seven times, then bends at 180 degrees and spirals back up seven times. This structure is known as a caducean coil. 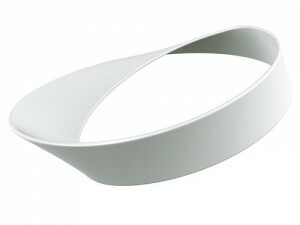 All sensory experiences pass through this coil. Because the coil acts in both directions at once, the resultant field has no direction, but information is stored as a scalar wave. All suppressed experiences are stored in the caducean coils of every cell in the body, where the scalar wave will gather into it a melanin-protein complex to form a kind of organic computer chip. These crystals will constantly perpetuate their own pattern and distort other information passed through the coil, so that one no longer experiences reality but reacts automatically according to past experiences. By beginning with correct nutrition we restore the minerals and enzymes which will clear the mucoprotein congestion and give access to the cellular level of memory. Then by applying enthusiasm to the emotional body, we access the mental body and find all its dualities. All suppressed experience begins with a judgement which means choosing between two sides of a duality, and we heal this by encompassing the duality without judgement. Practically speaking, we face each emotion with enthusiasm. 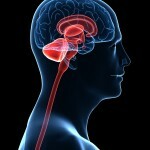 Many therapies reach the emotions, and yet wallow instead of transmuting them because they do not understand this law. When we intensify an emotion with enthusiasm we push it up the scale, so grief leads into fear, which leads into anger, then pain, etc. We handle each of these with the same enthusiasm, without resistance. When we do this, the scalar wave in the caducean coil can move out through the Corpus Collosum of the brain, which is in the form of a mobius strip. The wave then undergoes a 180 degree phase change and cancels out the wave that is stored in the coil. A hormone-like substance produced by the pineal gland during enthusiasm will then break down the melanin-protein complex. At this point the person will experience a burning in the body which can only be explained as a kundalini experience, which will totally regenerate any weakened areas of the body. Provided the body is nutritionally prepared, there is no limit to what the kundalini can heal. In Body Electronics, we apply these principles through a powerful system of point holding and visualisation, after following through a nutritional program. 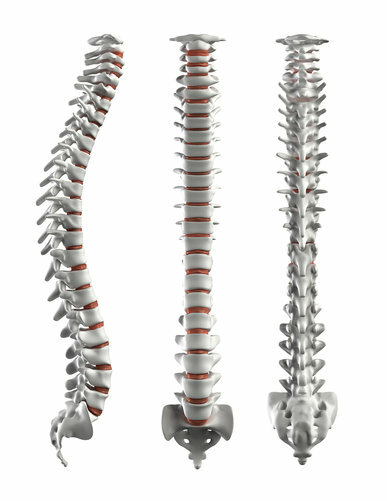 We will work down the spine, clearing each vertebra of calcifications, with its corresponding thought patterns and emotions, creating a free channel for the kundalini. The sutures of the skull are decalcified, and the cranial bones move into their perfect configuration. The skull now acts as an amplifier, capable of amplifying one’s thought projection up to 10,000 times. This work also releases the muscles of mastication, which are the bio-computers of neuro-muscular physiology, and store 47% of all anger and pain. 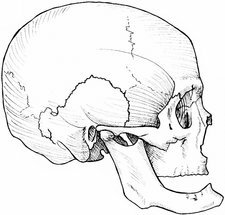 Another effect of this work is the restructuring of the pterygoid hamulus, a tiny bone which can act as an antenna for picking up messages, thereby aiding psychic development. In this video, Peter explains how Body Electronics works and the effects it can have. Listen also to my Day 1 Talk from the 2015 course. 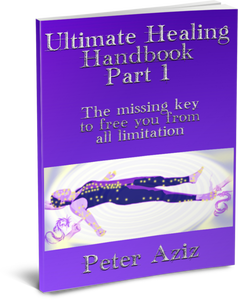 The combination of healing systems used in the Ultimate Healing Course produces an incredible tool for removing the blocks to anything you want, be it health, wealth, love, spiritual power etc. The synergy of these systems can remove all inner causes of problems, and totally heal physical conditions. 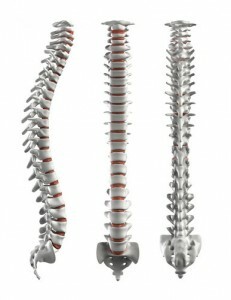 Function is restored to organs, cysts and growths dissolve, and nerve pathways are restored to paralysed areas of the body. Furthermore, the inner transformation occurs at a very deep level, producing miraculous changes in the lives of participants. The course is practised in a two-week intensive, every summer, involving one week of Body Electronics (focusing on the glandular system and the spine), then one week of Cranial. Body Electronics is the primary technique which is taught and practiced daily by participants in small groups or pairs. In the first week we focus on releasing the emotional blockages held in the glandular system and then working on the spine – clearing each vertebra of calcifications and its corresponding thought patterns and emotions, creating a free channel for the kundalini energy to flow. In the second week we work on the cranium (skull). Each day starts with a talk where I gradually introduce the different elements of the Body Electronics healing system and the nature of creation, experience and discreation. Details of this can be found in my Ultimate Healing Handbook Part 1 which you can download here free. 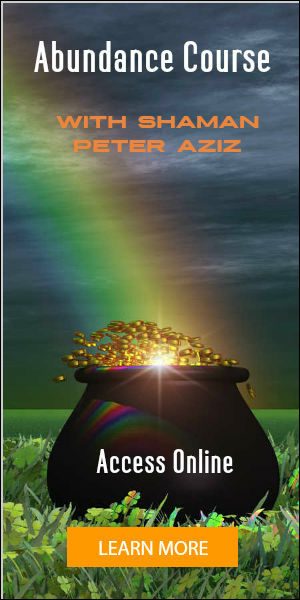 Practical exercises and magickal transmissions to enhance the healing potential may also be given at this time. Listen to the Day 1 talk from the 2014 course here. At the beginning of the week I will give each participant an eye-reading (an integral part of Body Electronics) to ascertain the primary organs and issues needing healing and will put people together in groups for the bodywork sessions. The sessions involve holding specific points on the body (through clothes) to generate a powerful flow of healing kundalini (often experienced as a burning sensation in the fingertips of the giver) together with visualisation techniques and sometimes mantras. We will progressively work through the glandular system, clearing blocks and bringing healing to the organs and their associated emotions and issues. This work is now more powerful than ever due to magickal healing transmissions given throughout the course which allow participants to channel spiritual energies that greatly speed up and ease the release of conditioning from all levels of their being. Throughout the course we will be taking enzymes and minerals which greatly enhance the efficacy of the Body Electronics healing. We are using body electricity and for this to flow effectively there needs to be a good supply of ions (provided by the minerals). These ions are used up during the healing and need to be regularly replenished. Similarly enzyme supplements are used as catalysts for change in the body. You are also highly recommended to eat a substantially raw diet during the course. Enzymes: I recommend NOW Plant Food Enzymes (UK) (or buy from US). Minerals: You can use any multimineral, preferably in colloidal form. I use Enzymes International Co-enzyme minerals in quart bottles i.e. liquid form (1 quart = 32 fl oz = 946 ml) – these are wholesalers so may not be easy to obtain. Another alternative which I use is Buried Treasure Liquid Nutrients which can be easily obtained. In order to obtain maximum benefit from this course, you are highly recommended to start a raw diet and take supplements for a month prior to the course. If this is not practical for you, please do for as long as you can – even a few days will be of benefit. During this time, please also stop or cut down on your consumption of sugar, refined foods, alcohol, cigarettes, drugs. Please also drink plenty of water. “I cannot adequately express in words my gratitude for the amazing courses and for all you shared with us of you wisdom, generosity of heart, patience and love. It is without doubt the most powerful and wonderful experience we have had together. The course has changed our perspective on life immeasurably and irreversibly (dramatically for the better, of course) – and on top of that we are noticing how wonderful things are continuing to unfold effortlessly for us. Read my articles related to Body Electronics. If you bring a friend with you (who has not worked with me before) you can get a single discount of £50, which will be refunded to you at the start of the course. N.B. I will be offering a Vodou Initiation workshop on 7-8 April at the same venue in Koh Phangan, followed by Dragon Magick on 10-11 April, 2019. The July Intensives for the last 3 years were very popular so please book early to reserve your place. Please pay in full or pay £100 deposit as soon as possible to secure your place. Payment can also be made by cash, cheque, money order, bank transfer or Paypal – see Payments for Workshops & Sessions. Camping is £5, and there are wooden camping pods that sleep 4 for £35, or B&B from £35. Please see here for additional suggestions. What to bring – camping mattress & blanket, cushion or meditation chair if you wish. For further information and to book, please Contact me.